We carry all of the supplies you'll need to complete all of your projects throughout the year! Is your car of truck not large enough to purchase all you need to complete your projects? 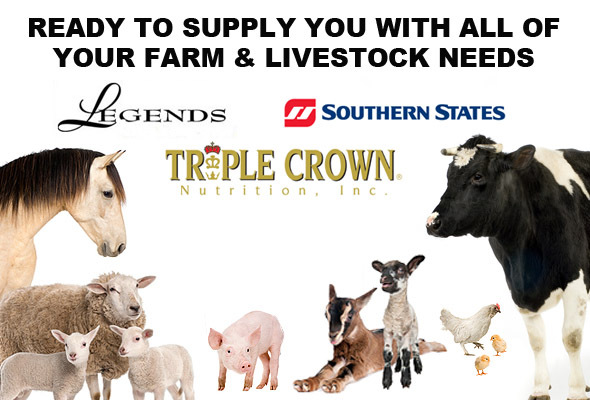 No worries, we can deliver your products for you. We deliver!! Products from bulk and bagged mulch...to bulk and bagged soil...to pet, farm, lawn and garden products. We refill propane tanks of all sizes: Gas Grill, 30lb Tanks and your RV! Everything you need for your home, lawn & garden is waiting for you at West Chester Agway. We have grass seed, lawn and garden fertilizers, lime, topsoil, flower and vegetable seeds, spreaders, sprinklers, hoses, tools, garden gloves, organic lawn and garden products, pest sprays, pool and spa chemicals, pottery, fencing, new OPD propane tanks, and more. Visit our greenhouse and nursery for a wide selection of flower and vegetable plants that includes a complete line of onions, potatoes, strawberries, asparagus, garlic and rhubarb for planting... along with hanging baskets, shrubs, and fruit trees. We also have a full line of clay and ceramic pottery. Also in our nursery, you will find a wide selection of aquatics. Live fish--Koi and many other varieties, aquatic plants, statuary, decorative stone, pond liners, pond pumps and filters, water treatment supplies, and fish food. We have everything you will need to build and make your Koi pond most enjoyable, including the help of our knowledgeable and personable staff to guide you through all questions you may have. 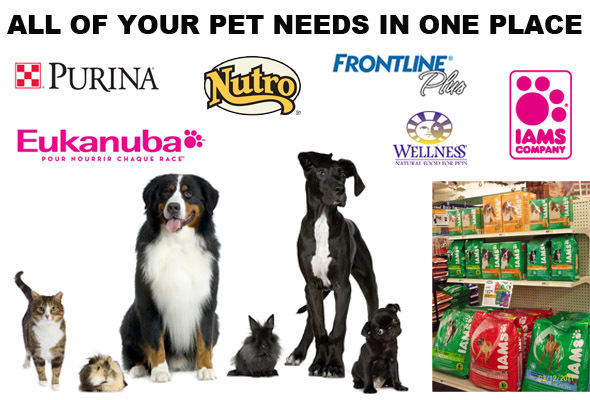 Treat your little friends by stopping in and choosing from our selection of pet products!